The power of God is, ultimately, the Gospel of Jesus Christ (Romans 1:16; 1 Corinthians 1:18; 2 Corinthians 13:4, 14; Colossians 2:12). “With people it is impossible, but not with God; for all things are possible with God” (Mark 10:27). To reach our vision, our mission is to encourage, empower, equip, and engage the local church in Uganda to grow deep roots in the Biblical worldview. To accomplish our mission we walk alongside local, passionate Christians who exude and demonstrate a deep desire to know Jesus and make Him known. We do this by spending time and growing in relationship with, sharing and praying with, laughing and having fun with, working and resting with, studying and learning with, and dreaming and strategizing with. With. Not over. Not for. Not instead of. WITH is based on the truth that every person is made in the image of God, deeply desired and unconditionally accepted by God, and extremely valuable and irreplaceably significant to God. WITH communicates, “You are loved, you have something to offer, and you can make a difference.” WITH gives hope, dignity and wholeness to people who are often hopeless, defeated, and broken. WITH is all about reconciliation, humility, mutuality, reciprocity, intentionality, and partnership. However, WITH has different levels of depth, as Jesus’ 3/12/72/crowds model demonstrates (see below), and can only happen with Jesus Immanuel (“God with us”), with other organizations, with each other, and with YOU. 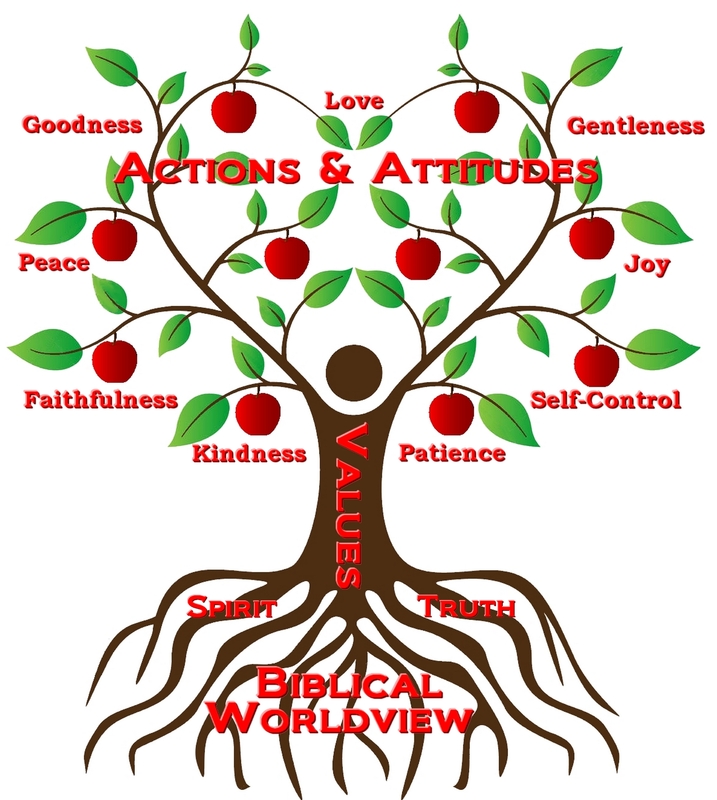 We have been on a journey of growing deeper roots in the biblical worldview ourselves. We both grew up in Christian homes and attended Christian schools, Tim in Ontario and Angie in Michigan. In 1997, Tim moved to Michigan to study at Reformed Bible College and met Angie who was studying at Calvin College. While there, he spent two summers with I.D.E.A. Ministries in Mexico where God opened his eyes and heart to cross-cultural missions. Then, after graduating and getting married, God opened the door for us to join Resonate Global Mission and serve for two years as EFL teachers in Ukraine and for one year as house parents of a student hostel in Nigeria. In 2004, feeling called to long-term, cross-cultural missions, but the need for further education, we moved to the Netherlands where Tim studied at Tyndale Theological Seminary while Angie worked at Tyndale and volunteered at Interserve Europe (a missionary-sending agency), Crossroads International Church, and Scarlet Cord (a ministry in Amsterdam’s Red Light District).